Head to Silks on Monday, April 22nd for our $10,000 Guaranteed Tournament! Buy-in is $150. 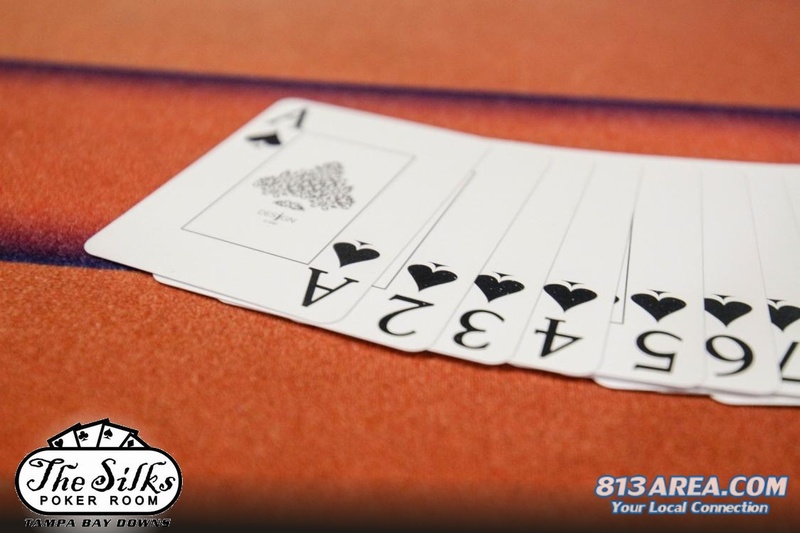 Take your chance for a cheap seat at our Thursday Satellite Tournament's at 7 PM! Just $30 Buy-in with optional add on.